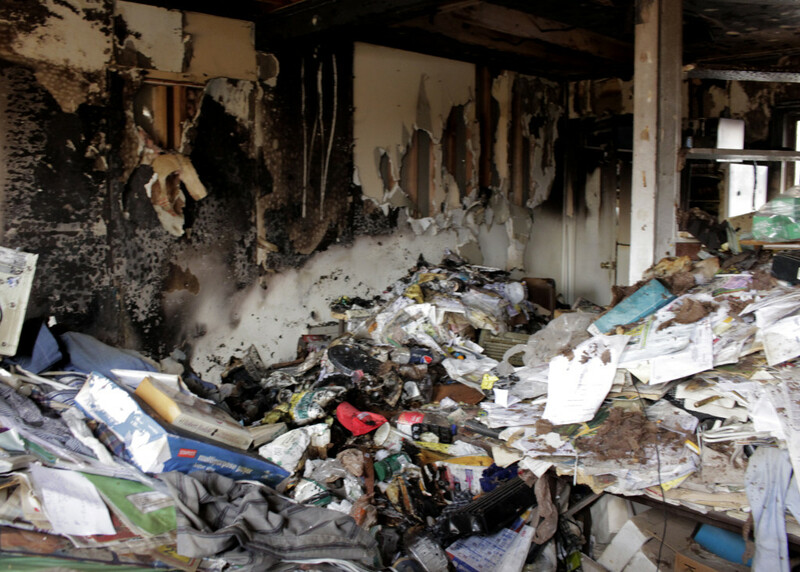 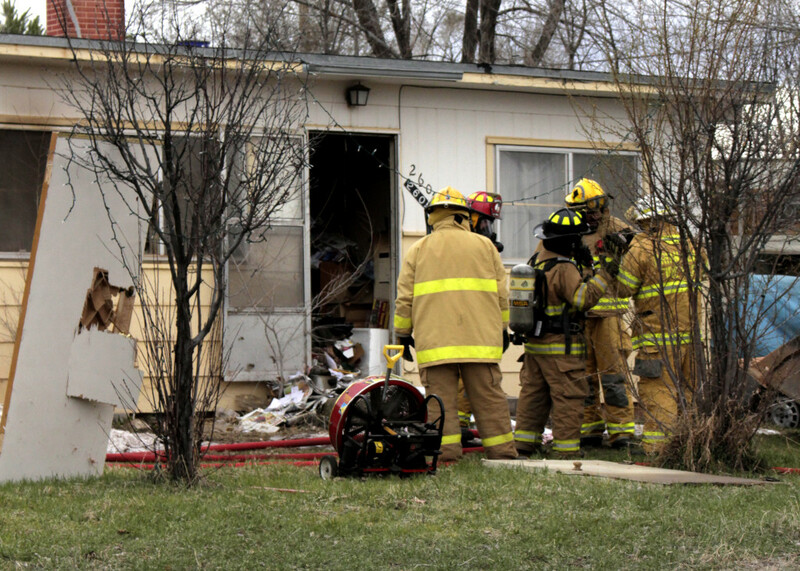 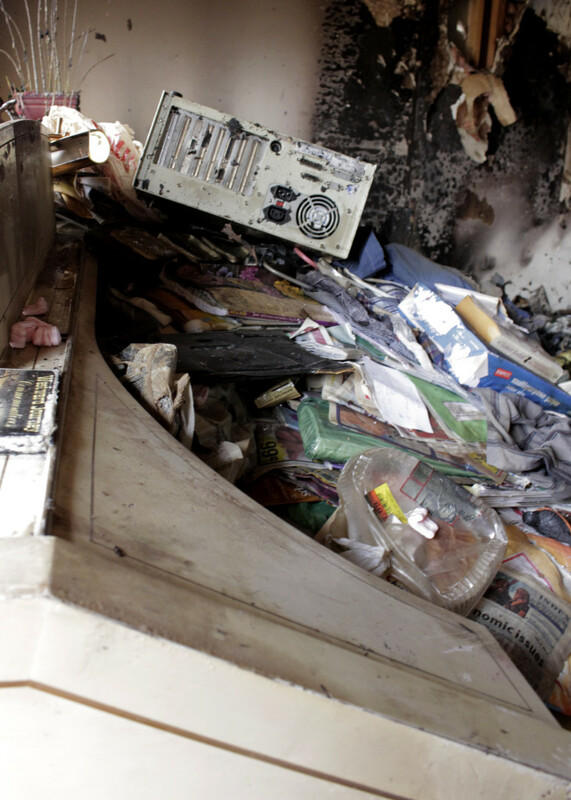 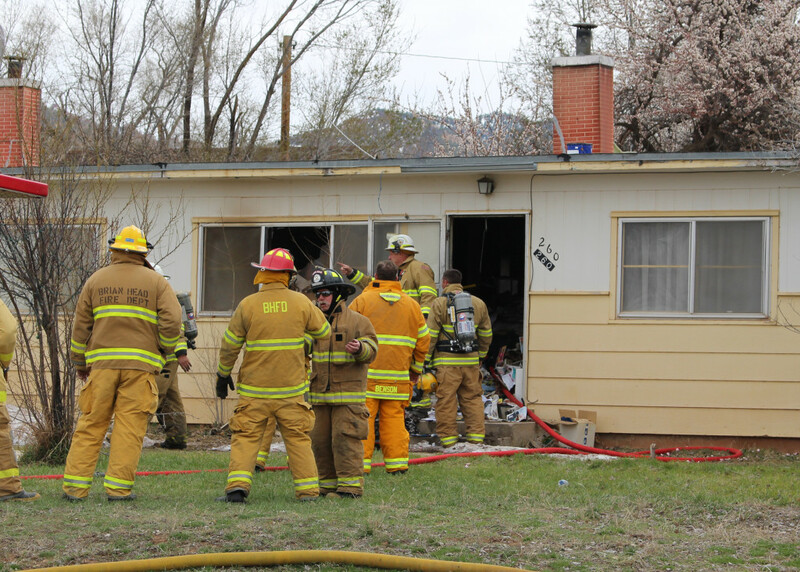 CEDAR CITY — An elderly Parowan man was displaced Monday afternoon following a house fire fueled by piles of papers and boxes that filled the man’s duplex home. 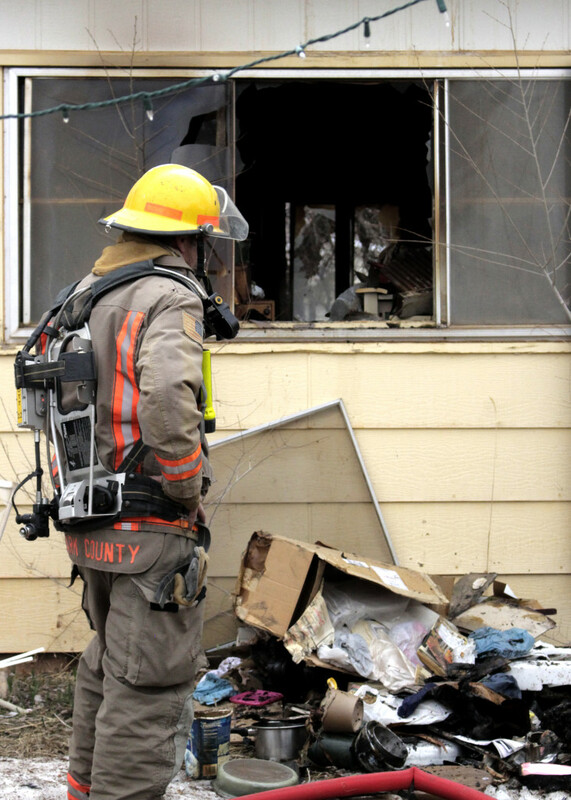 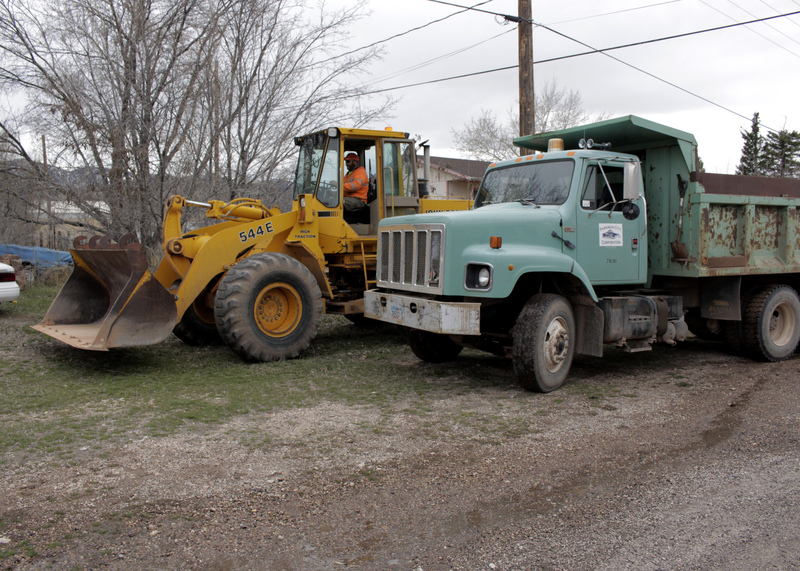 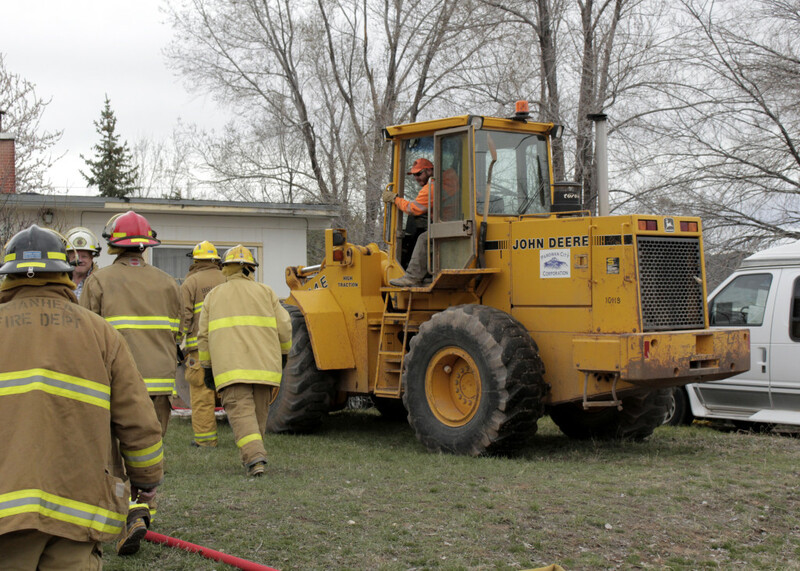 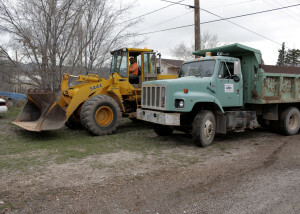 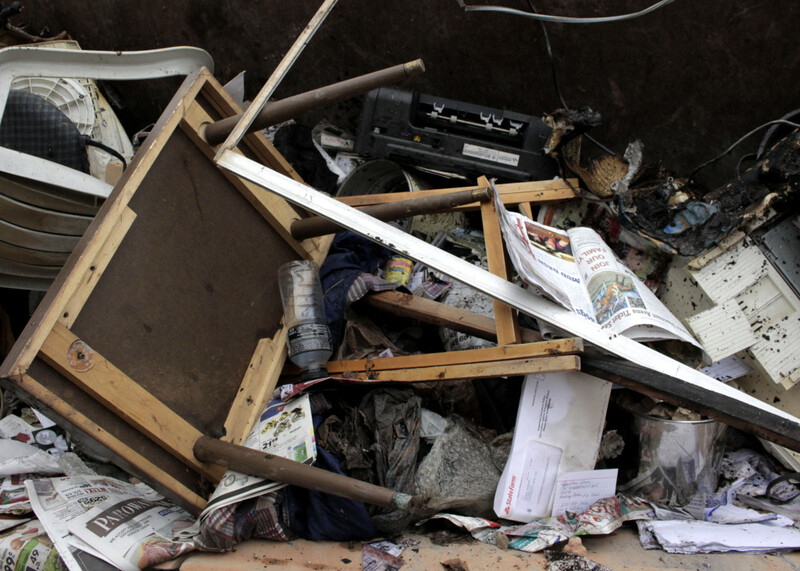 The duplex was so overfilled with items that Parowan Fire Chief David Schiers called in a Parowan City bulldozer and dump truck so firefighters could empty the home of excess debris. 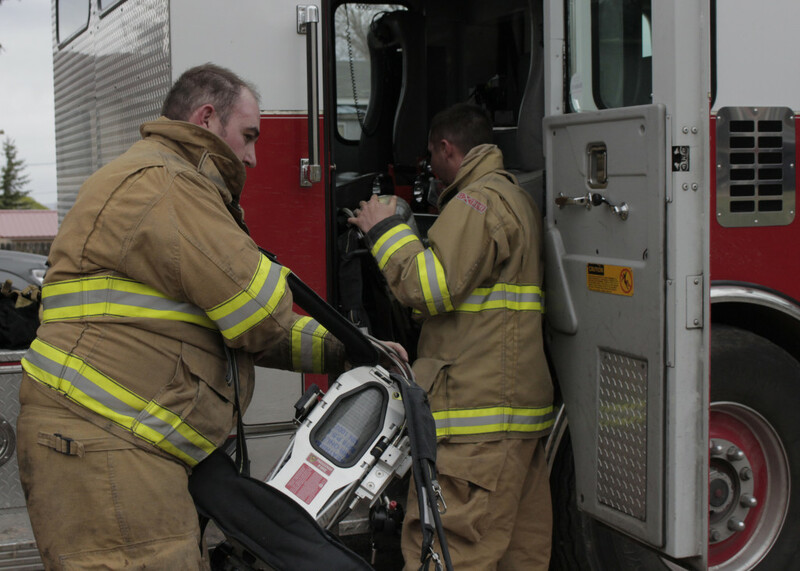 When firefighters were dispatched to 260 E. 400 North at 2:07 p.m. Monday, Schiers said, the call was to respond to a structure fire with visible flames and smoke — which initiates a triple department alert. 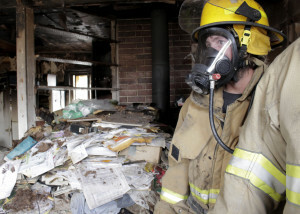 Though the flames were out quickly, he said, volunteers stuck around to help deal with the sheer multitude of the debris. 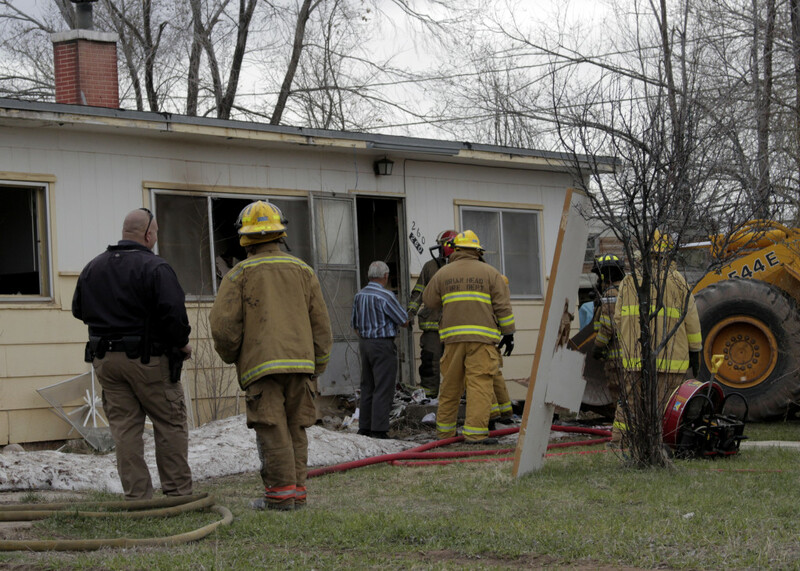 The cause of the fire is still under investigation, Schiers said. 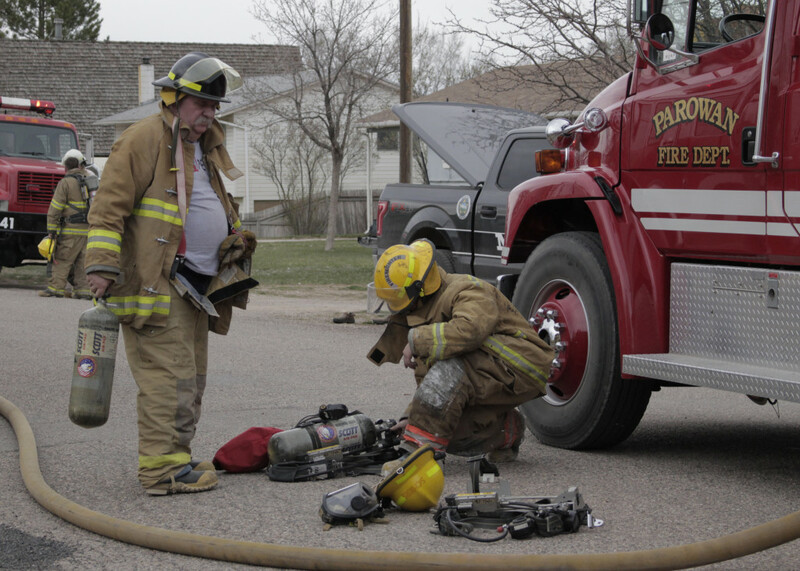 The homeowner reported that the refrigerator light was out and when he flipped the switches on the breaker box there was a loud pop and then flames. 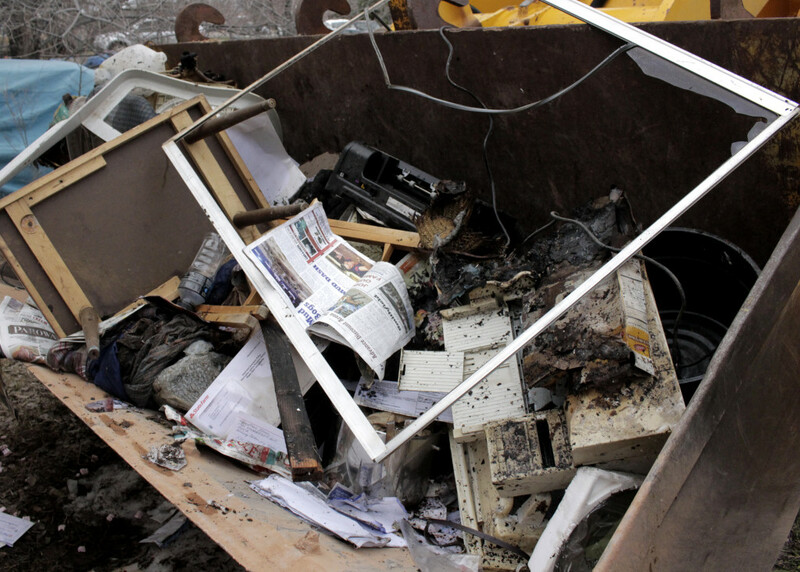 “He made it sound like it was an electrical short,” Sheirs said. 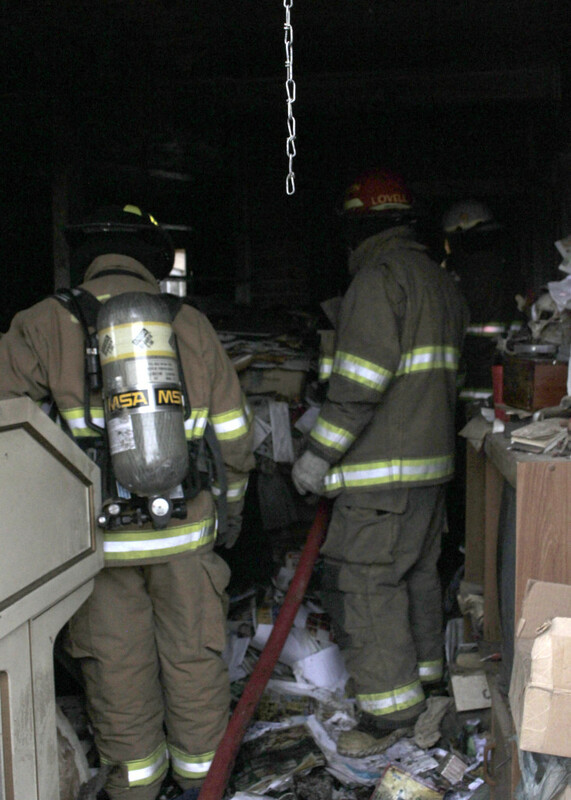 The owner-occupied duplex was packed full on both sides of the home with piles of boxes, papers and other various items, Shiers said. 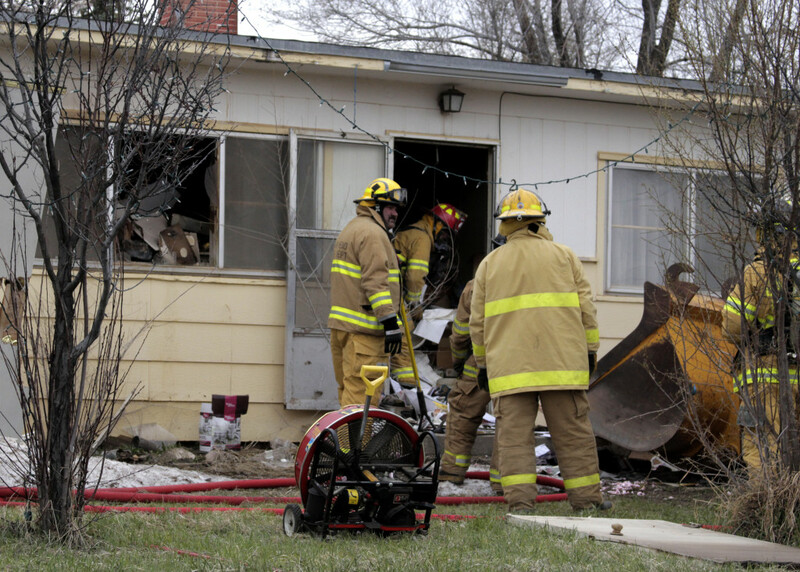 The man lived alone in the west side of the duplex and told police and firefighters that the east side had no residents. 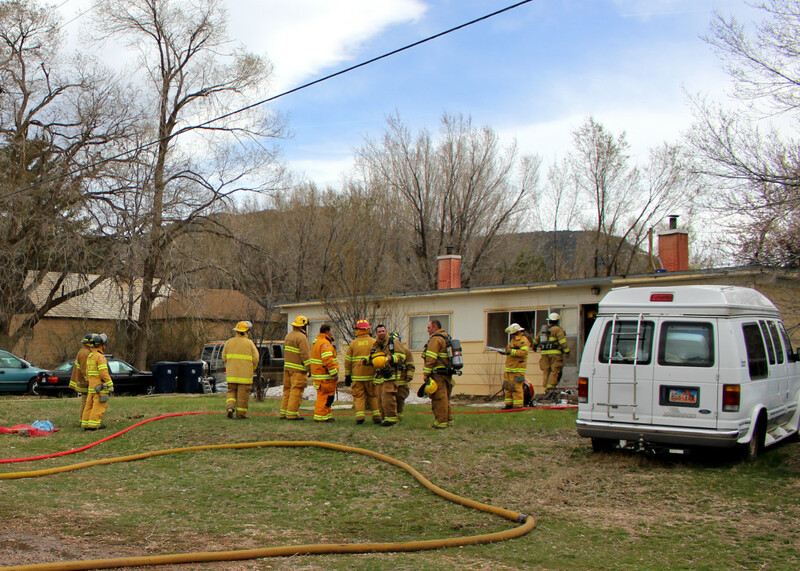 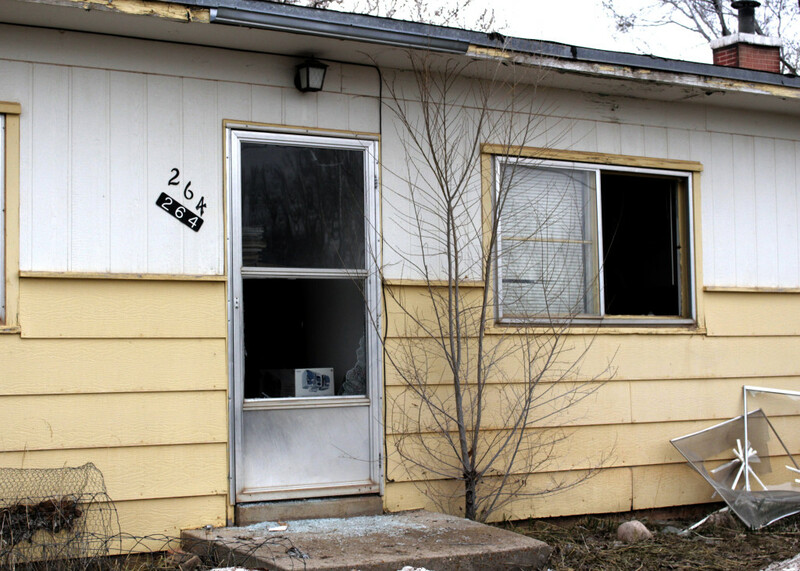 As of Monday, both sides of the home are condemned and the homeowner will not be allowed back into the house until it has been inspected by the Parowan Fire Department and approved for occupation. 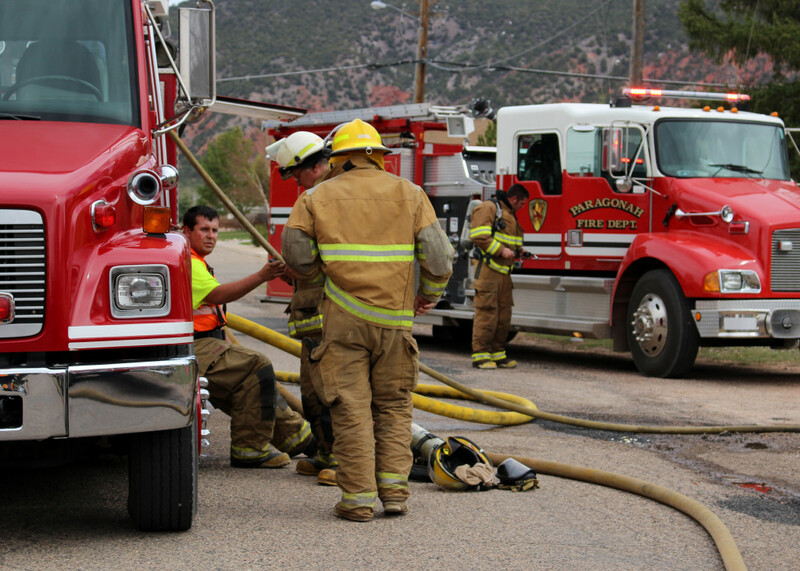 The Parowan Police Department and Iron County Sheriff’s Office helped direct incoming resources and block the road from traffic while firefighters from Parowan, Brian Head and Paragonah Fire Departments pitched in to clean the mess and wet hot spots down as they came across them.